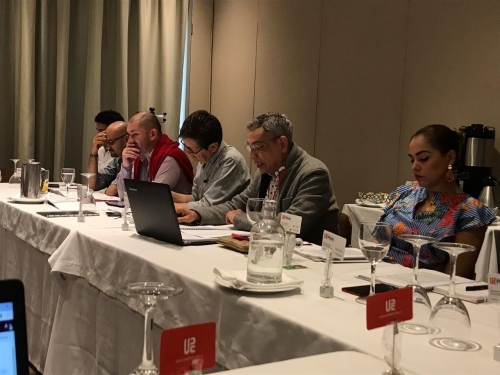 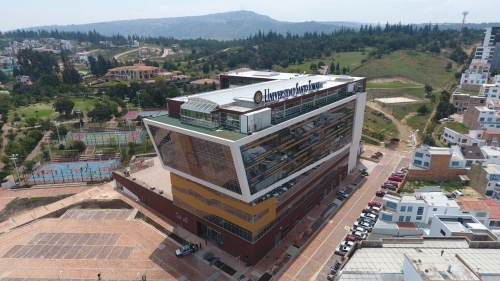 The Mg. Germán Danilo Bernal Sánchez, Dean of Faculty at the USTA Tunja, had a positive balance in the first year of management as a member of the board of directors of the General Assembly of the Colombian Association of Architecture Faculties. 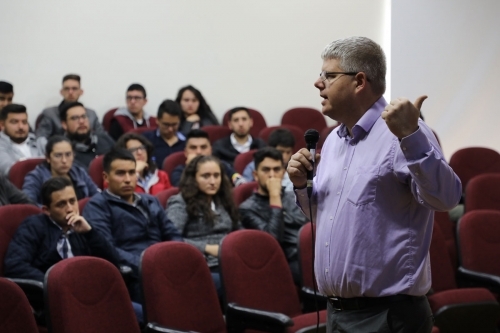 Continuing with the activities designed to commemorate the twentieth anniversary of the Faculty of Electronic Engineering, the 4.0 industry workshop was conducted, led by Thorsten Körner and Carlos Sarmiento, representatives of the multinational BOSH REXROTH. 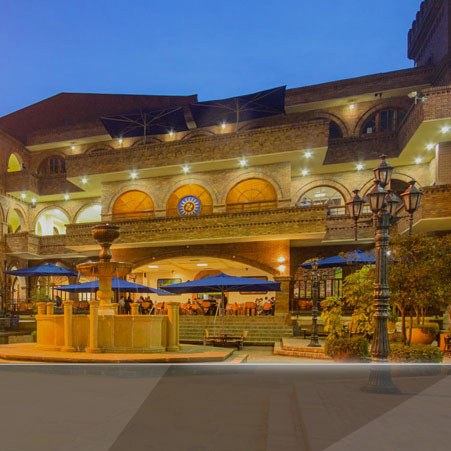 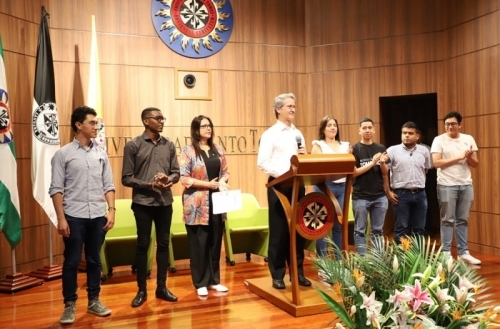 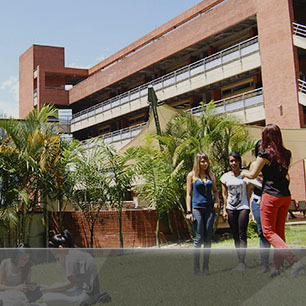 The Fourth General Meeting of Student Representatives of the Santo Tomás University is held at the Aguas Claras Campus of the Villavicencio Campus, which started this 3 in April and ends the 5 of the same month. 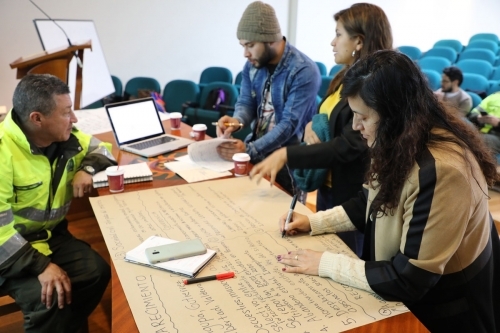 79 students participate in the construction of the Action Plan for the 2019 validity. 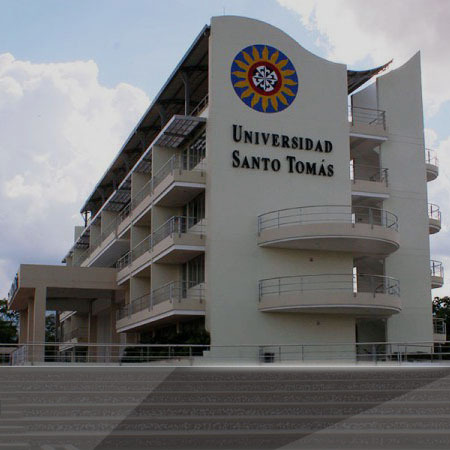 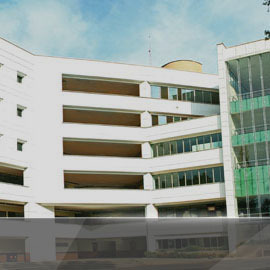 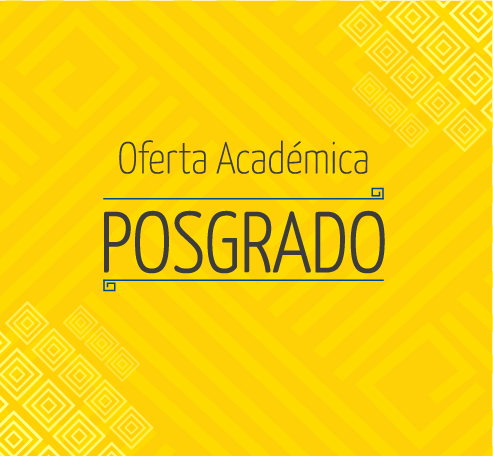 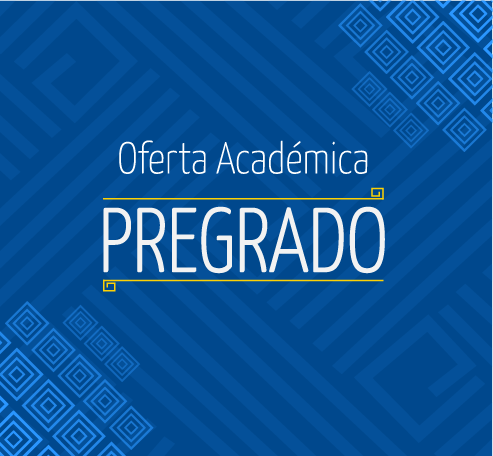 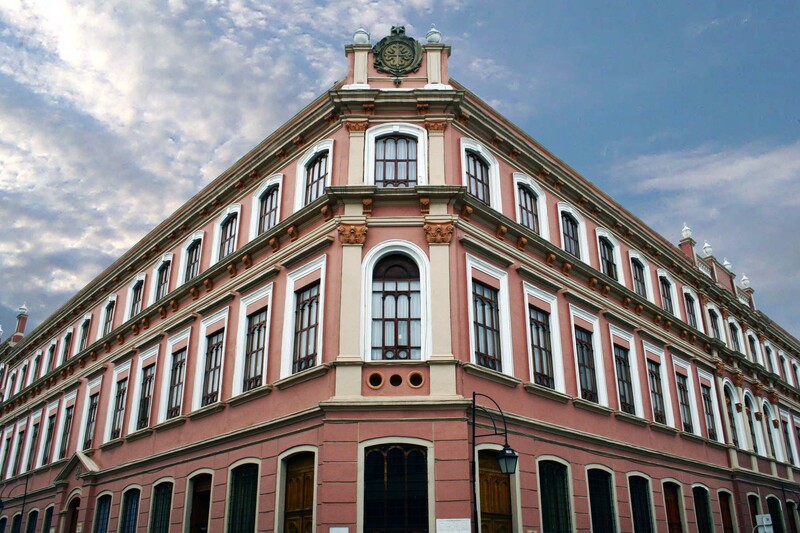 As of Easter week, there will be new services and offices in the Santo Domingo de Guzmán Building of the Campus Universitaria Campus, which already has an elevator service and the electricity service will already be regulated. 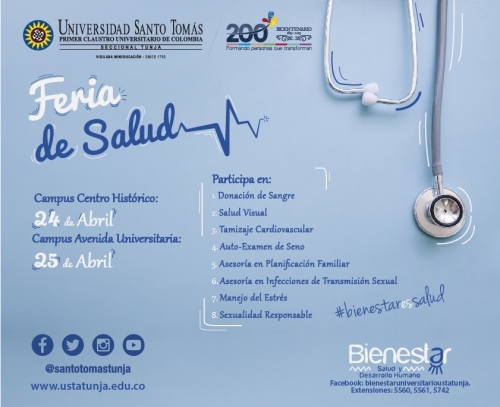 The next 24 and 25 of April of 8: 00 am to 12: 30 pm and of 2 to 6 of the afternoon, will advance the health fair in the Campus Historical Center and University Avenue, in which it is sought that the students know first-hand about the different forms that exist for their care and receive specialized services for their well-being. 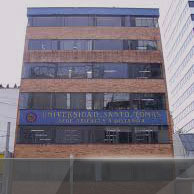 Last 1 in April, a meeting was held between the Boyacá territorial team of the Truth and Teachers Commission of the Local Universities, which allowed for dialogue and reflection on experiences, research and initiatives related to events that occurred in the department within the framework of the Armed Conflict.